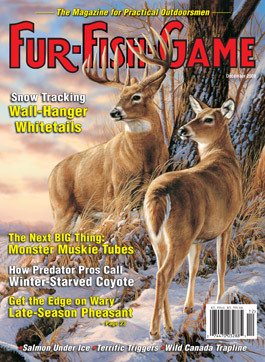 January 2008 issue of FUR-FISH-GAME. Order 6 for only $3.00 each. Order 12 for only $2.00 each! 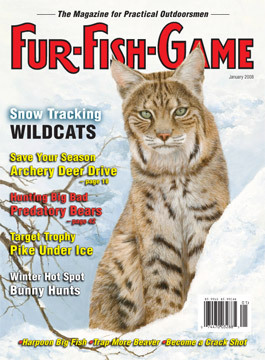 February 2008 issue of FUR-FISH-GAME. 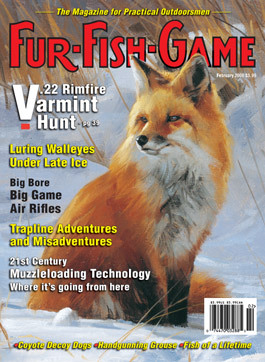 March 2008 issue of FUR-FISH-GAME. 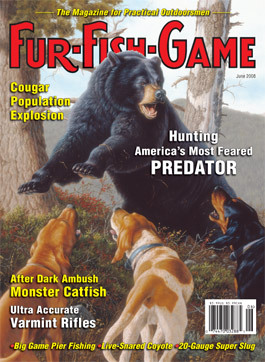 April 2008 issue of FUR-FISH-GAME Magazine. 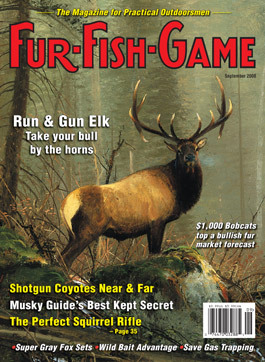 May 2008 issue of FUR-FISH-GAME. 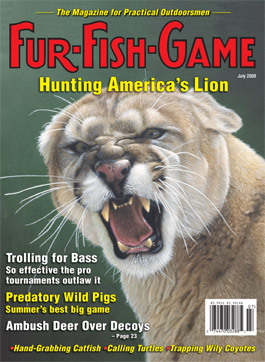 June 2008 issue of FUR-FISH-GAME. 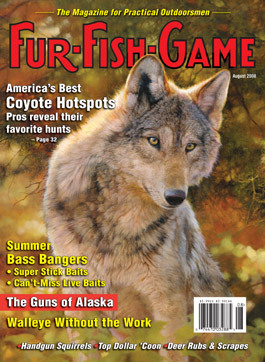 July 2008 issue of FUR-FISH-GAME. 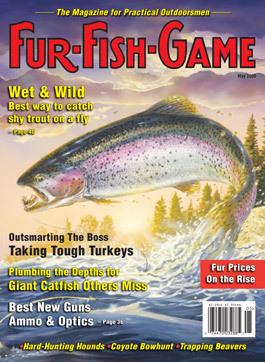 August 2008 issue of FUR-FISH-GAME. 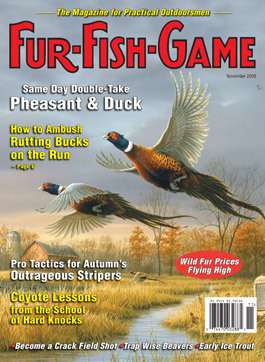 September 2008 issue of FUR-FISH-GAME. 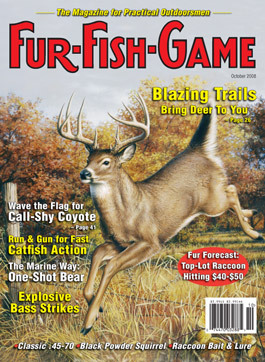 October 2008 issue of FUR-FISH-GAME. 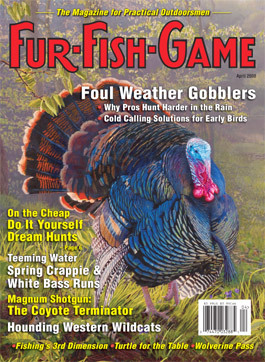 November 2008 issue of FUR-FISH-GAME. 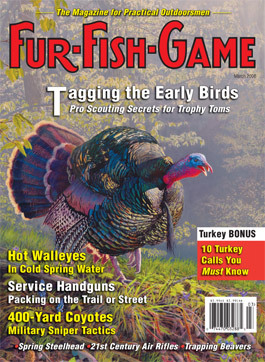 December 2008 issue of FUR-FISH-GAME.